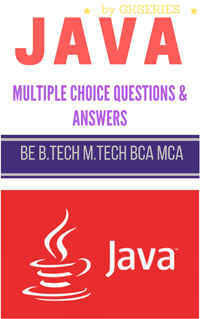 Covers Computer Architecture and Organization objective Questions with Answers on Register Transfer and Micro-operations. 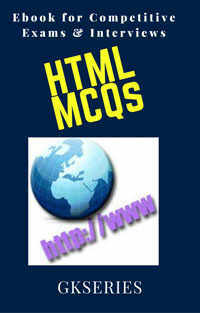 Here five MCQ Questions with Answers are added on registers, addressing modes etc. 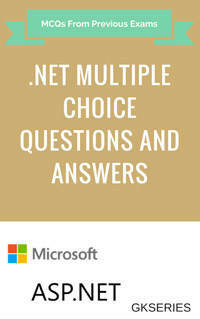 and each question contain four options as possible answer but only one option is the correct answer. 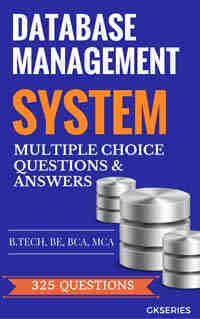 Select one and check your answer with the given correct answer. In register addressing mode operands are stored in CPU. Data is moved from register to register. 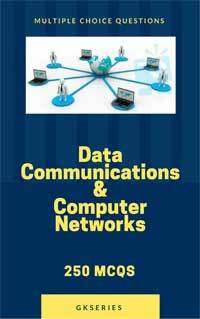 2 What can be used to store one or more bits of data, which can accept and/or transfer information serially ? Shift registers are group of flip-flops. each flip-flop in the register store one bit only i.e 1 or 0. The Stack mode of addressing is an example of implied addressing. Here machine instructions are proceeded on top of the stack implicitly without memory reference. D address in the instruction points to location of the effective address. In indirect address mode address in the instruction points to location of the effective address.